Up until about a year ago, 12-year old Katelyn’s life was pretty normal. She loved the outdoors, climbing trees, and drawing dinosaurs. Then some strange things started happening. She could not seem to walk in a straight line and she kept falling down. 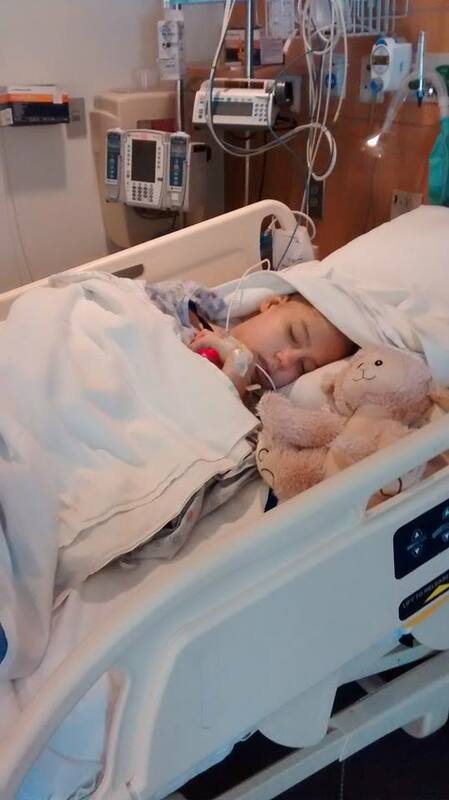 Doctors told her mom it was just the flu, but the symptoms persisted. Finally this past March, doctors ordered scans of Katelyn’s head and found the problem. A brain tumor. It was cancer. 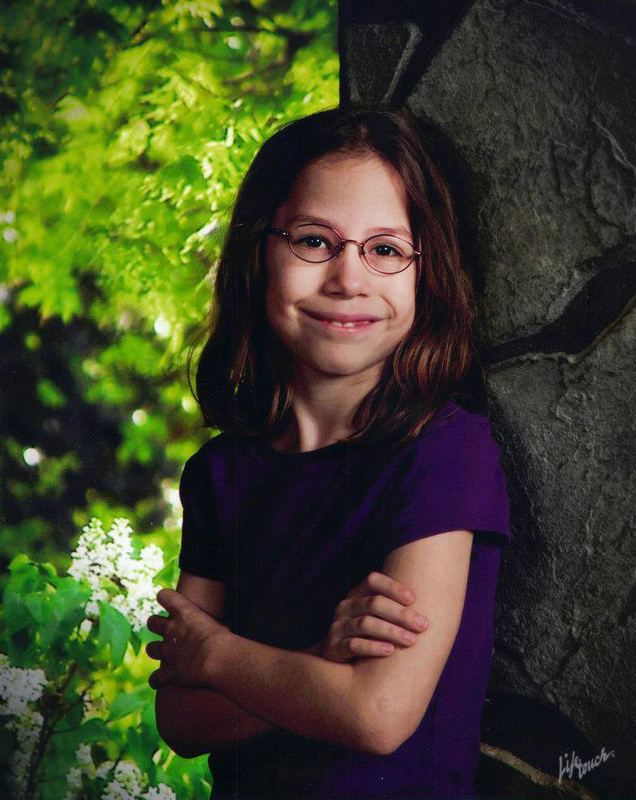 From then on, Katelyn’s life was anything but normal. Immediately, she went into surgery and then spent the next 90 days in intensive care. Complications, including a staph infection, led to blindness and an inability to walk. She has endured weeks of radiation and chemotherapy. She is just now starting to talk a bit and hold her head up. Enter Team Summer kid Kayla! 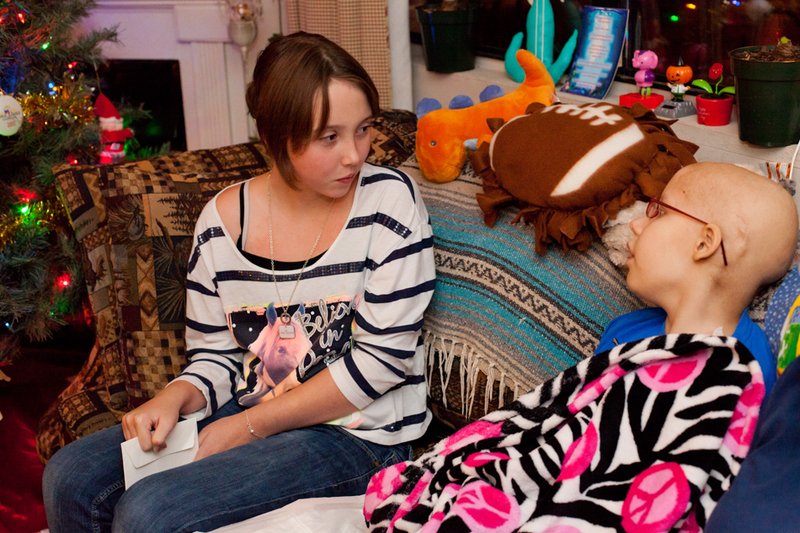 Kayla battled a brain tumor, too, so she could really relate to all that Katelyn has been going through. Kayla wanted her to know that she was not alone by making her a Team Summer kid! But dreaming up a Team Summer gift wasn’t easy, since there is very little Katelyn can do right now. 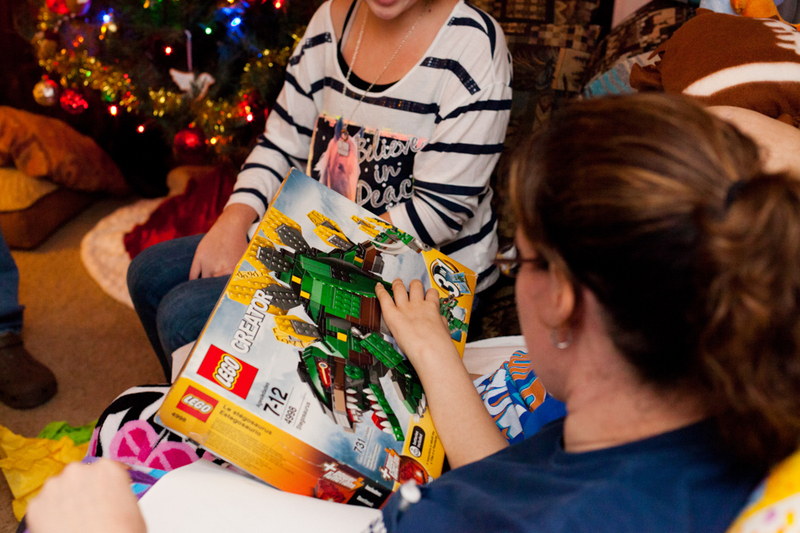 Her mom suggested we focus on things she can feel with her hands and mentioned that Katelyn likes Legos. And she told us about how Katelyn has been obsessed with dinosaurs since she was a little girl. She even likes to roar like a dinosaur to scare the nurses who check on her at night! So guess what? Legos makes dinosaur Legos! Perfect! But what else could bring some lightness to Katelyn’s darkened world? We had everyone at Team Summer working on this. 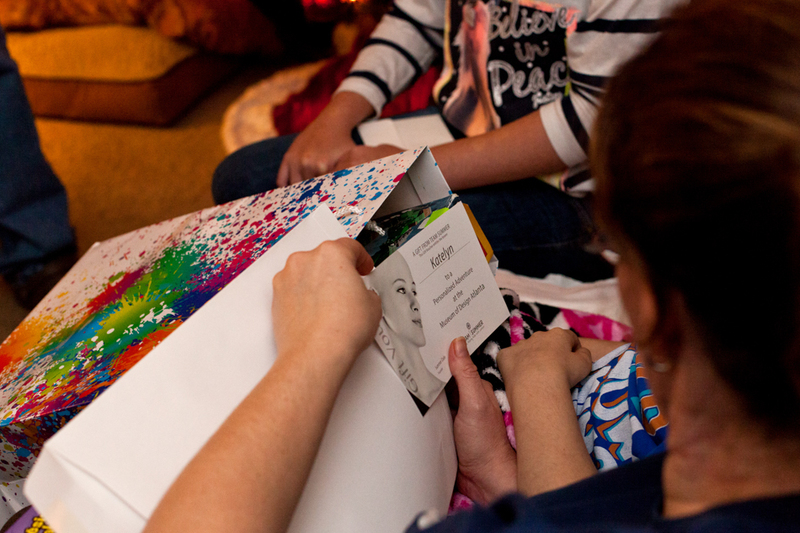 Before long, three things were added to Katelyn’s gift. Kayla remembered a present her sister got once – kinetic sand. It’s the stuff that you can mold and shape with your hands but never make a mess. Great! Then a friend of Team Summer donated some clay so Katelyn could make shapes, and also offered to have her creations fired in a kiln and glazed. Best of all, we arranged for Katelyn to get her very own personalized tour of the Museum of Design Atlanta, focusing on things she can touch! When Katelyn opened her Team Summer gifts, she was very excited! And she immediately embraced the idea of Team Summer, coming up with two kids with cancer she wanted to give gifts to. Then she did something that surprised everyone. She reached out, took Kayla’s hand, and said softly, “I love you.” Right there – that outstretched hand – that is the very heart, the whole purpose of Team Summer. We love you, too, Katelyn! All our gifts are made possible through your generous donations! Click here to make your tax-deductible donation to Team Summer. Many thanks to photographer Pam Doughty for the great pictures!